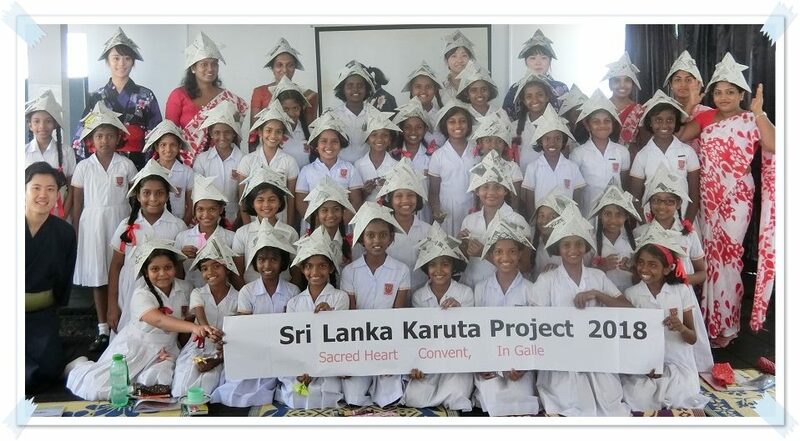 We are going to hold a report session on the first Sri Lanka ‘Karuta’ Project completed in Galle last October. Kauta is a traditional Japanese card game with an educational theme such as geography, literature. helped the grade 5 girls create their original version of karuta cards themed around Japan and Sri Lanka. They also had fun playing karuta using their own cards. using the cards created by the girls in Galle.